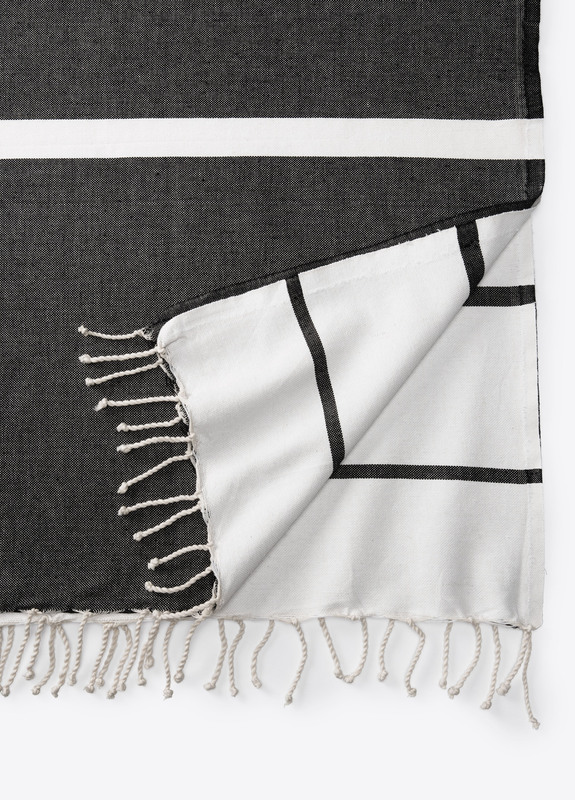 Woven from cotton, this fouta spa towel is designed with a degrade of bicolor stripes and can be used as a beach blanket, a shawl or a throw blanket. Wash them 1 to 2 times. 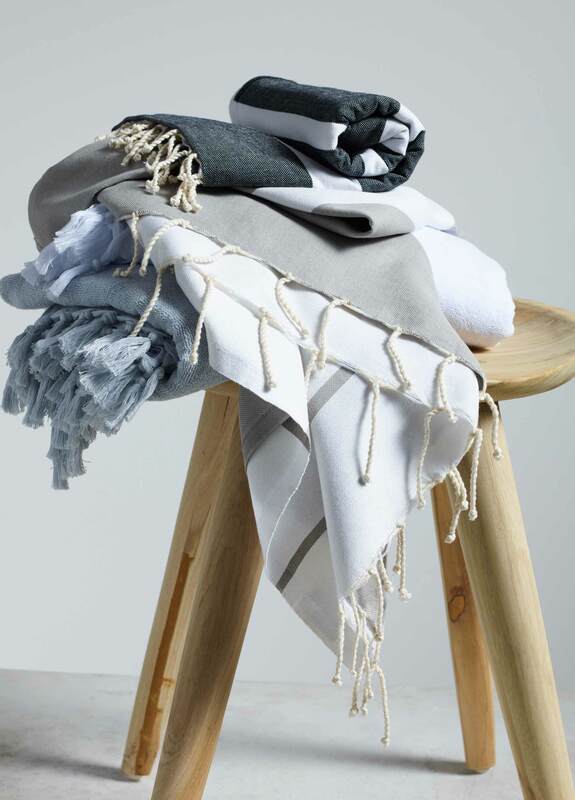 Looming process allows for absorbency and softness. 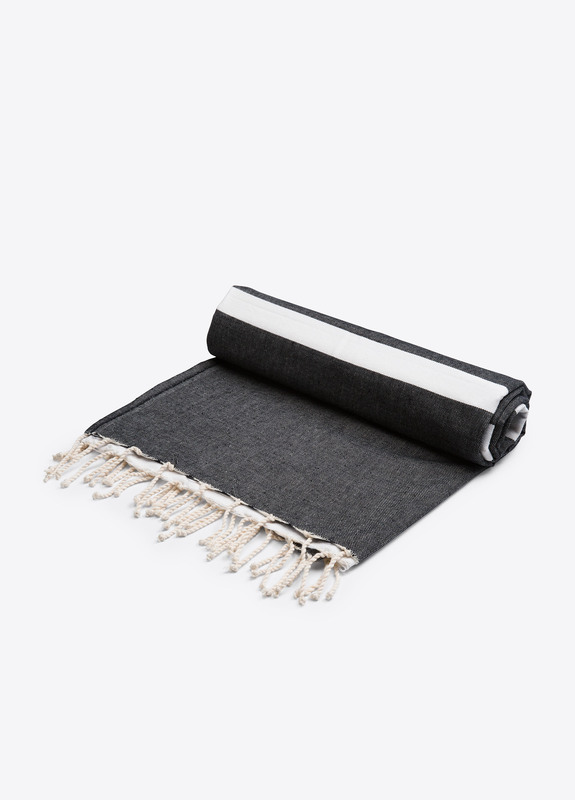 Enjoy as a bath towel, beach towel, or as a wrap. Dimensions: 38" W x 78" H.